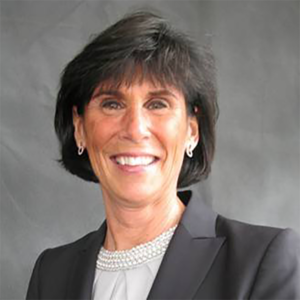 Sandy Tassinari is a Senior Executive for Retirement Loan Eraser strategic accounts at Custodia Financial. Ms. Tassinari has over 35 years of experience in the benefits field. Prior to joining Custodia, she spent four years at Voya Financial where she was the Head of Relationship Management for the Large Corporate Business. Ms. Tassinari also worked at Mercer, Fidelity, BankBoston and Harvard University in varying roles responsible for benefits administration, payroll, shared services and finance. She has had roles leading human resource organizations as well managing client relationships within the outsourcing business. Ms. Tassinari has a B.S. in Business Administration with a concentration in Accounting, Finance and Economics from the University of New Hampshire. She resides in Massachusetts with her husband.